 Our cup has been studied and designed to taste coffee to the fullest and highlight all of its characteristics. 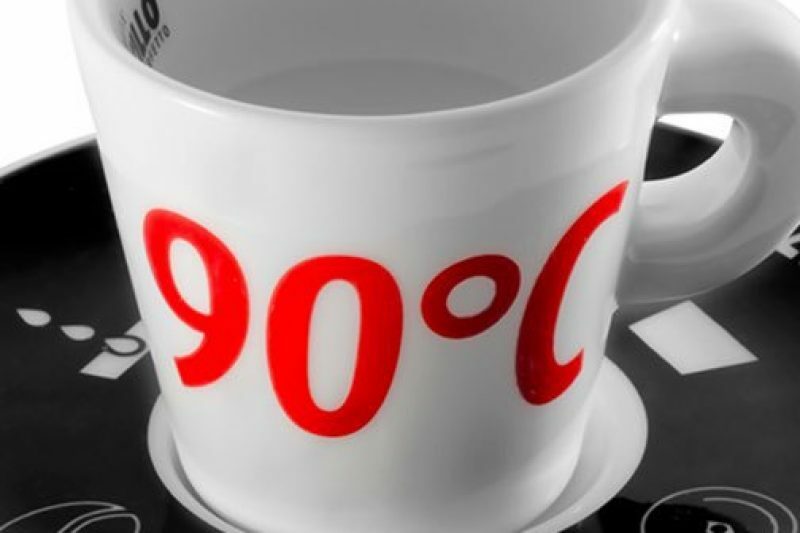 Thanks to its dimensions, proportions and materials, it allows to gather the ideal quantity of coffee into the cup, to keep it at the right temperature and to enhance the aromas. 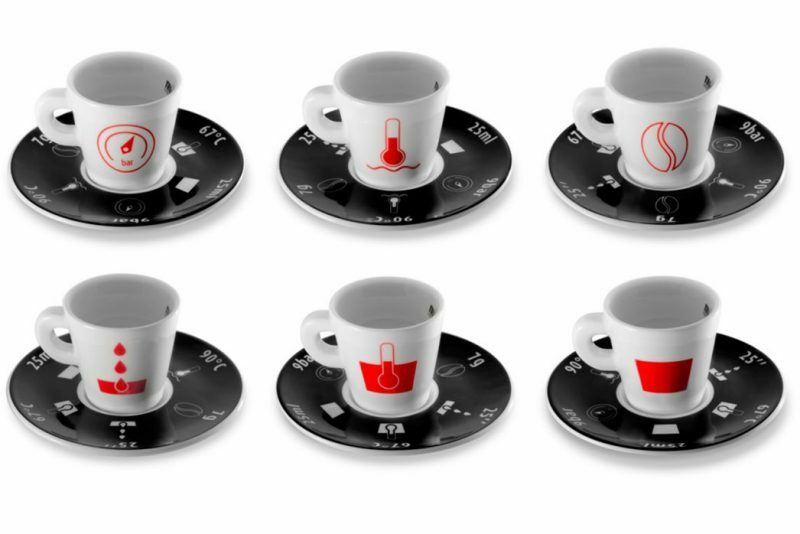 Among its distinctive features, the “espresso-saving” line is to be noticed: the level for the exact quantity of espresso (around 25 ml) is marked inside the cup, in order to never make either a too short or too long coffee again. 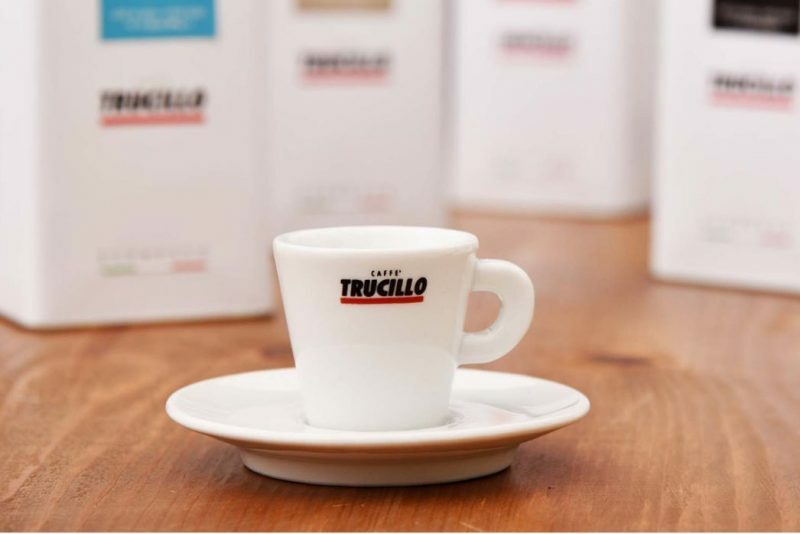 The new cup follows the Trucillo brand lines: the logotype tilt becomes the cup outline and the "C" of Trucillo, the cup handle. A unique design, patented by Cesare Trucillo Spa, that perfectly meets the aesthetic and usability principles. Italians naturally communicate through gestures: they can express danger, hope, anger, desire, happiness, pride… up to 250 different ones have been identified in everyday conversations! 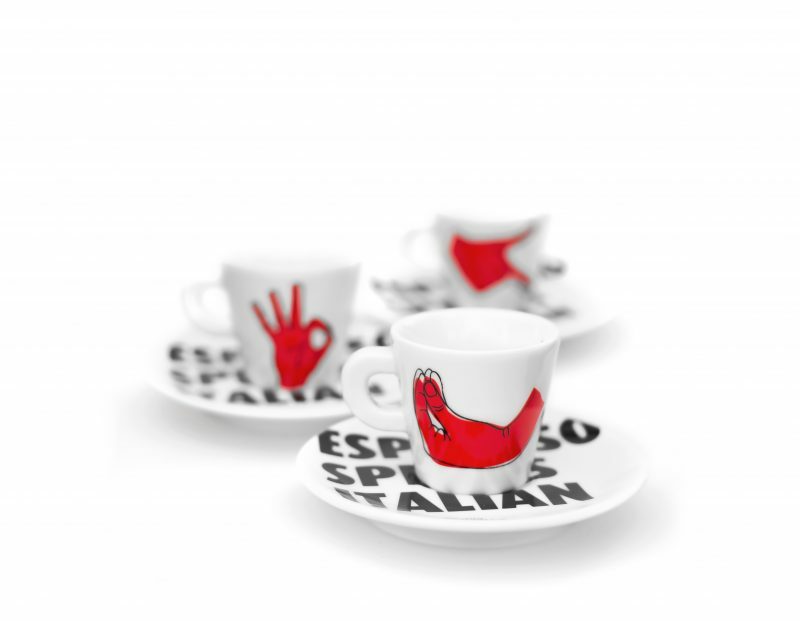 The “Espresso Speaks Italian” Collection celebrates the language of the hands, whose essential expression is the espresso preparation ritual, likewise made of typically Italian gestures, full of passion, authenticity and generosity. Our perfect espresso is a 25 ml cup of coffee adorned with a consistent and extra-fine cream, of a hazel color tending to dark-brown. The aroma is intense, with notes of flowers, fruits, chocolate and toasted bread. It is full-bodied and velvety. The acidity and bitterness are balanced. Astringency is absent. The “Espresso Perfetto” Collection was born from our great passion for the Espresso quality and the infographics of the technical parameters set out all the stages of the preparation process. 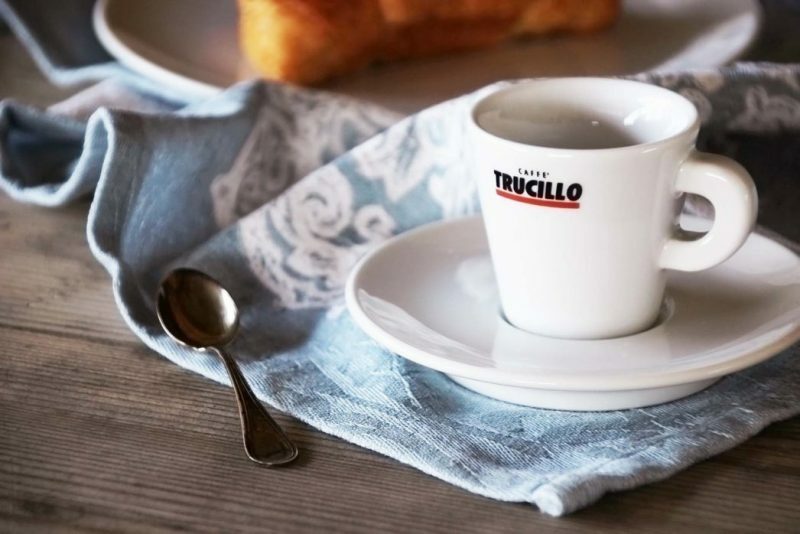 The World Collection encloses the essential traits of the Trucillo brand, communicating them through its design. 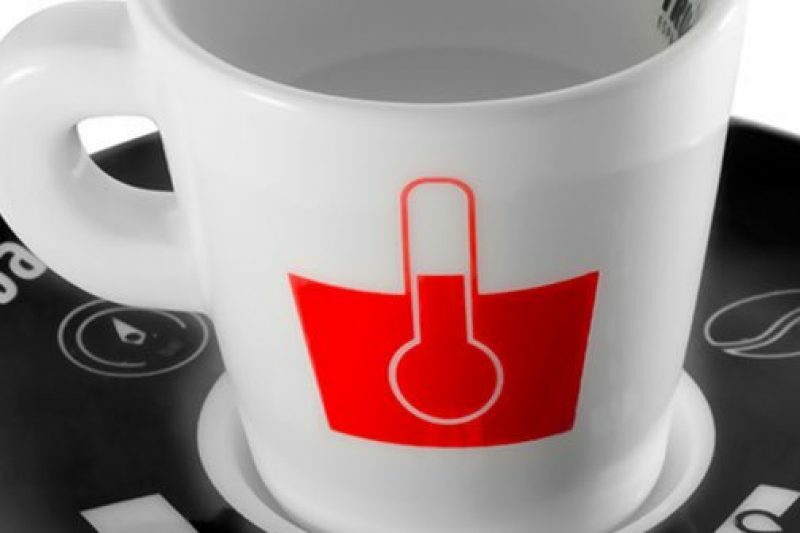 The cup black handle and red stripe recall the lines of our brand, outlined by graphic design, color and shape. 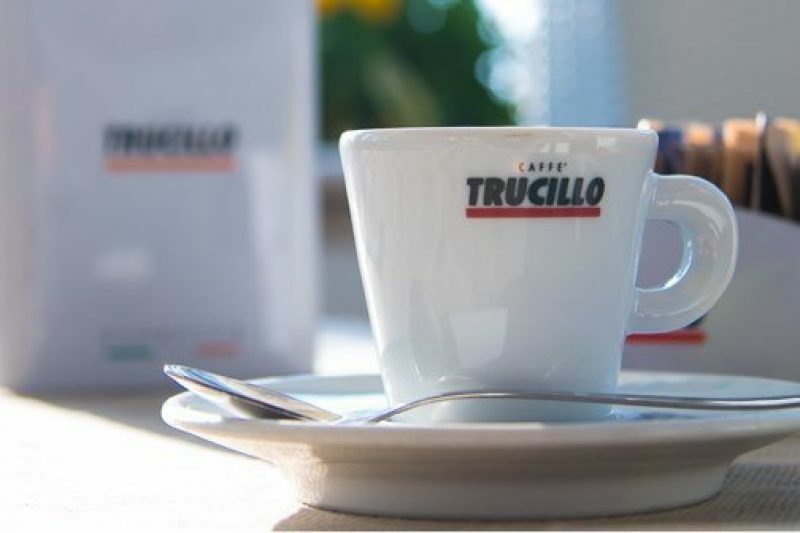 The project celebrates the Italian Espresso success in the World. The continents emerge from the saucer, where a game of emptiness and fullness, black and white, draws the world map almost sketching out a coffee spot.